Easy garage improvement ideas don't take long to implement or install. You can improve the aesthetics of your garage with few helpful tips. 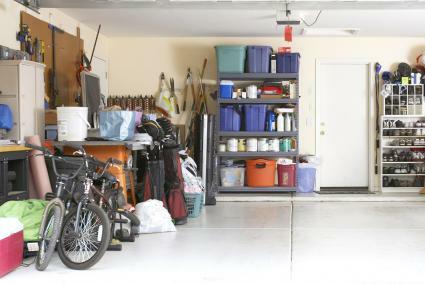 Keeping your garage organized will make finding things when you need them easier. A DIY nail and screw storage system can be created by using screw-top jars. Nail the jar lid shelf so the jar hangs down underneath the shelf. To use, simply turn the jar to unscrew it from the lid. This system keeps nails, screws and other hardware organized, within easy reach and a quick visual for fast find, instead of rummaging through boxes and drawers. You can create tool holders out of PVC pipe. Cut four-inch lengths at an angle on the top and bottom. Use a piece of scrap wood or board to screw the holders onto, placing a screw at the top and bottom of the PVC. Screw the board to the walls using the studs for anchoring. You can store rakes, shovels, hoes and other garden tools by slipping into the PVC holder from the top. 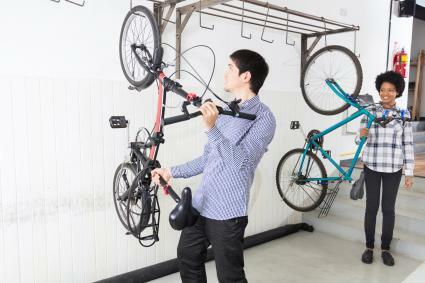 You can use various types of hardware, such as hooks or brackets attached to the wall, to create a hanger for your bicycle. Be sure you select one strong enough to support the weight of the bike(s). You can use something as simple as a couple of bolts and short bungee cords to wrap around the front and bike tires or the handle bars to hang your bike vertically. Take a page out of Natalie's Doodlecraft blog by using a zip tie threaded through the holes of a pegboard to secure tin cans. Her husband uses these for storing tools and other things in the garage. Finish the interior garage walls. Most homes have sheet rock in the garage, but it hasn't been painted. It often has drywall joint compound covering the taped areas where the joints meet. Sand these patches so they are smooth and paint with a primer followed by a coat of paint. Most people select a white, but you may want to add a little color to an otherwise lifeless garage. 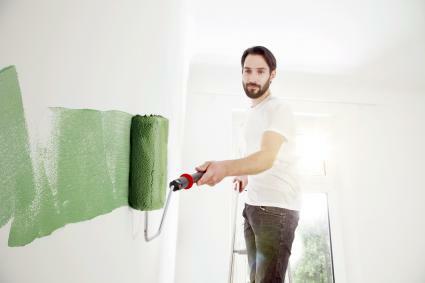 You may also choose to paint an accent wall. If you have small to medium sized plastic bins or containers, get them off the workbench surface with corner braces screwed into the wall. Set the bin on two or three braces so you can pick it up to take over to your work station or equipment. You can store tools, hardware, spray cans and other garage necessities in this type of bin. 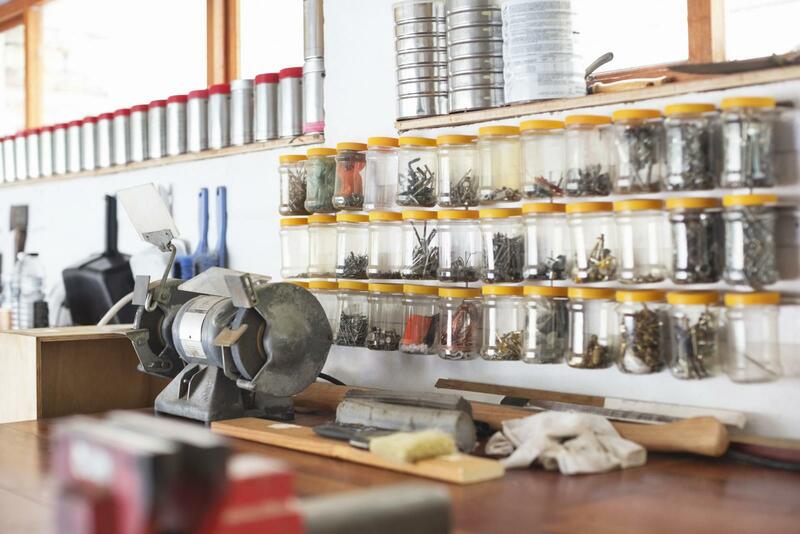 For storage for smaller items, you can mount small bins with aluminum u-channels to hold screws, washers, etc. Reuse old laundry baskets or bins to store sports equipment, tools and power equipment. If your baskets are stackable, you can conserve floor space. If you have shelf space, add a few laundry baskets or bins for easy organized storage. Another wall system you can create will help you store garden hoses, bungee cords and ropes. 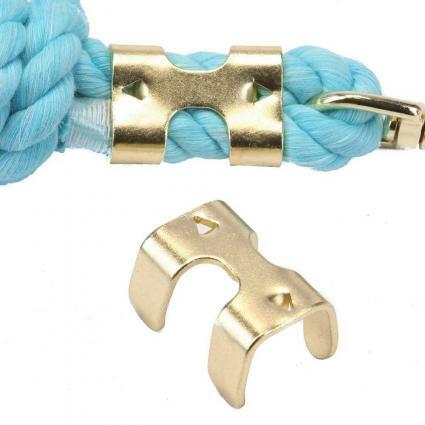 Select a variety of rope clamps and attach to a garage wall with screws. Make sure there's plenty of room between the clamps to accommodate each one. A cheap set of self-adhesive hat pegs can be used with a wood shelf to create a fishing rod holder. Measure the rod length including the reel and handle. Nail a shelf board on the wall two feet off the floor. 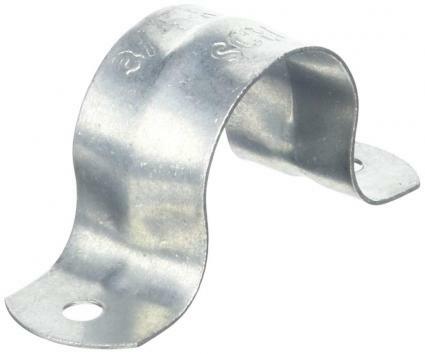 Depending on the rod lengths, place the peg about three to four feet above the shelf and eight inches part (less or more depending on rod diameters). Use a plum line to angle the pegs slightly to the left or to the right. This will ensure when each rod (handle end) is set on shelf board it will lean against the peg above at a slight angle to prevent it from falling off the shelf. Cramped on space? Consider creating a DIY storage rack on the garage door with some pine boards and PVC couplings. 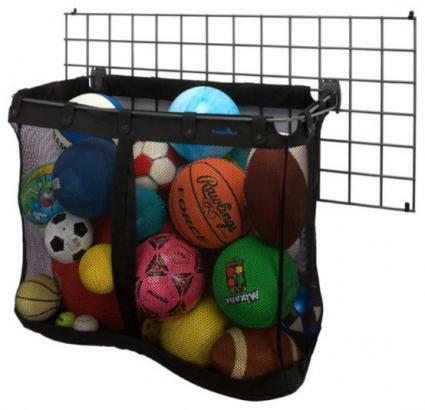 Keep basketballs and soccer balls out of the house with a net suspended from the wall for easy storage. This is an ideal solution for storing sports gear. Use a couple of screw hooks to secure each end of the net, then fill it up. You can create a cheap and easy-to-use tools board with tube straps screwed onto the board. Just slip the handles of hammers, paintbrushes and other tools through the strap to hang on the wall until you need them again. Garage doors can take a beating. 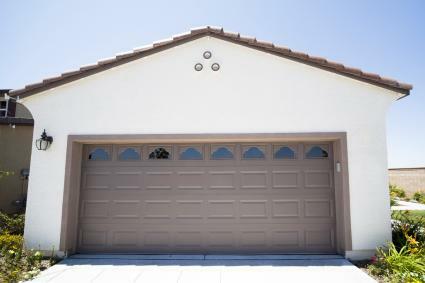 The easiest way to improve your garage is to give the door a new coat of paint. You may decide to change the color or simply use the same color to refresh. Make the garage a truly special space with artwork, such as paintings or framed photos on bare walls. If artistic, you may decide to create a wall mural or do something creative specific to the garage space like decoupaging labels from oil cans or garage items to a piece of plywood. Select a few potted or hanging plants that thrive in diffused light, such as hanging ferns (don't forget to water regularly). Plants are great air scrubbers and will help diffuse the typical garage smell. If you're handy with a saw and have some old license plates lying around, you could create a unique piece of art (like your state) using them. There are many easy ways to improve the efficiency and functionality of your garage space. Inexpensive storage and organizing ideas can transform a dysfunctional space to a highly productive one.